This little dust really is super, this ultra-fine power is what anyone needs for big, voluminous looking hair. This little dust really is super, this ultra-fine power is what anyone needs for big, voluminous looking hair. How to give your hair XXL volume? Shake before use and then sprinkle powder into the palm of your hand. 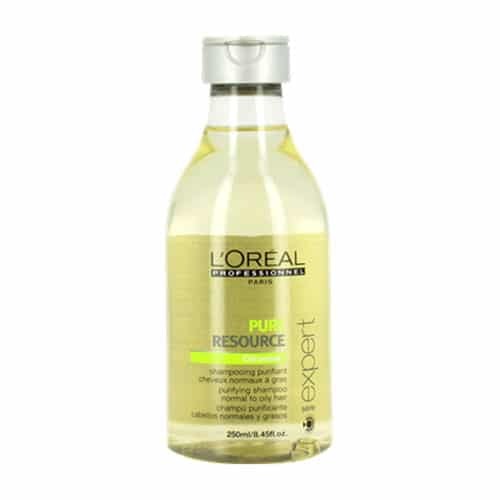 Apply to dry hair through the lengths and ends to give hair volume. For even more volume, apply directly to the roots, shaking the container 1 cm from the scalp. 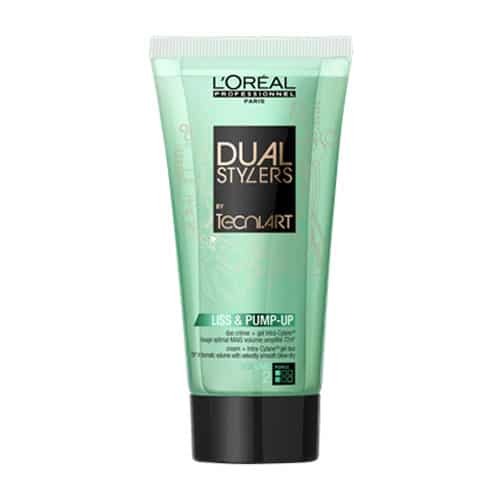 Very useful for volume updo hair styles and to make back-combing easier.